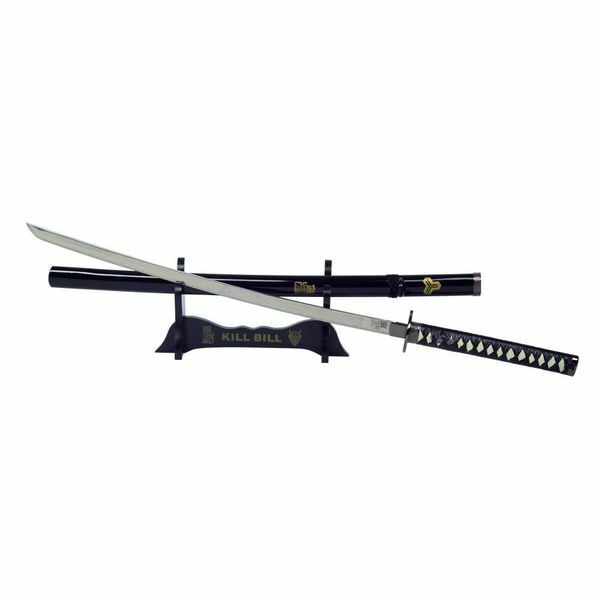 This katana is based on the bridal katana from the movie Kill Bill. 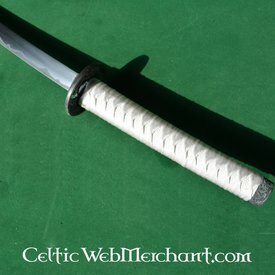 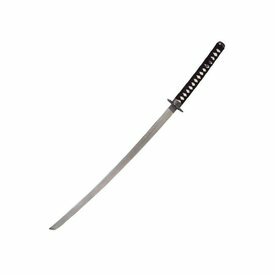 This katana has a 420 rustless steel blade and a grip wrapped round with shagreen and leather. 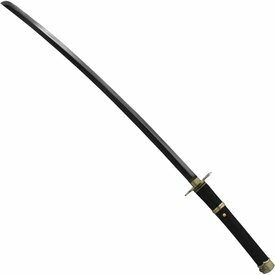 This katana is 96 cm long with a 97 cm blade.